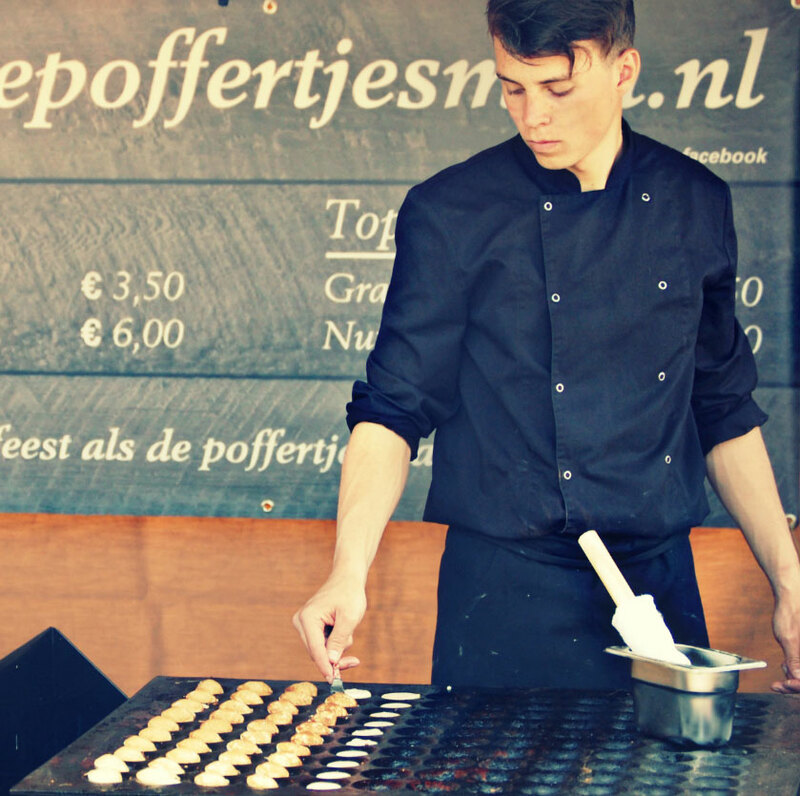 Mini-Pancakes.nl is a traditional, passionate and proud of what she does, business that started up in 2012. 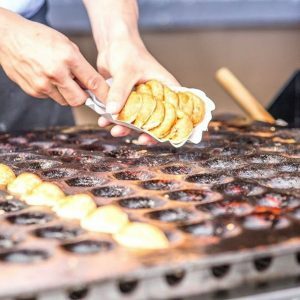 As the son of a pastry chef, we can provide you not only with a unique, tasty mini-pancake or waffle, but you can be assured of quality above all. Will Mini-Pancake.nl be baking at your location soon? Mini-Pancake.nl is HCCP certified, which means that we adhere to all hygienic codes and regulations. 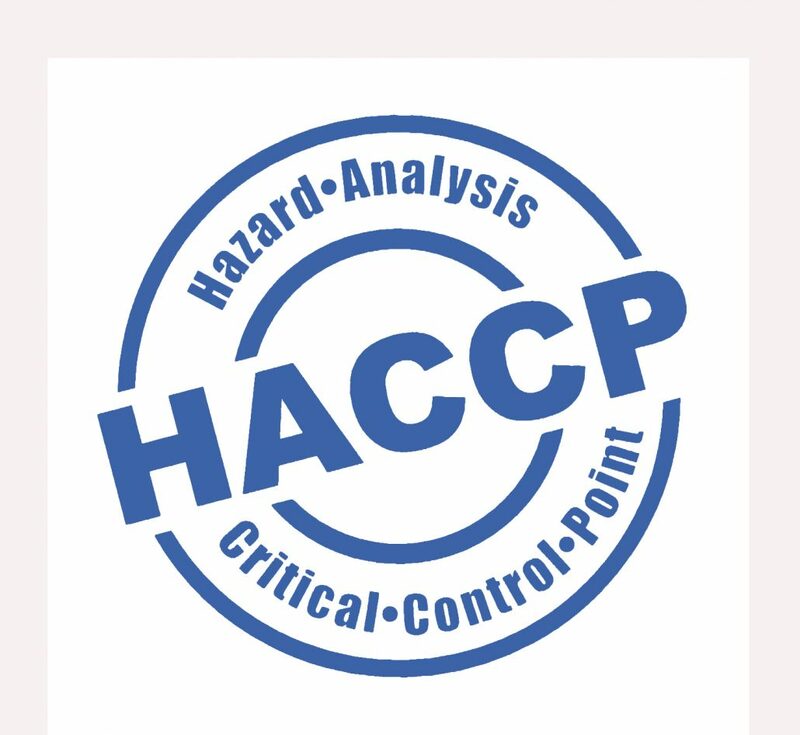 HCCP is what the authorities prescribe for the Food & Beverages industries. We know that food may not be contaminated, nor do we want any negative feedback from our clients, therefore we strive to not only apply all the HCCP regulations, but we make sure that they are maintained at all times. Our batter is made with our privately owned family recipe, which has been carefully tried and tested. We have altered, changed and found the most unique way of providing you with the most delicious, extra-ordinary tasting mini-pancakes and waffles. Your first bite will proof this statement. Ons bedrijf staat zowel in Nederland als internationaal op markten, evenementen en beurzen. U kunt de Poffertjesman zowel zakelijk als particulier boeken.